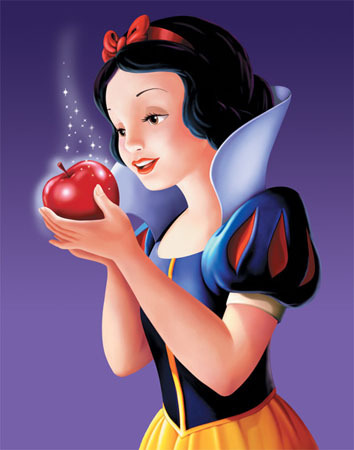 If you have always desired to be Snow White (without the circus of dwarves), but do not want to put your skin through excessive peeling (Obagi) or lasers, a tomato (not an apple), may be your antidote. 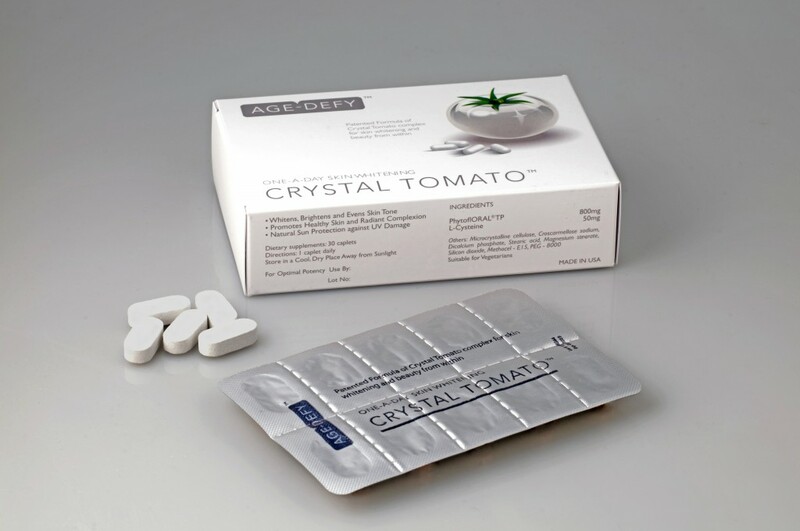 Crystal Tomato is a revolutionary health supplement made with specially-grown tomatoes that are naturally-rich in colourless caretenoids, making them one of nature’s most efficacious whitening ingredient. The result of 10 years of research and development by laboratories in Israel (and we know how advanced in technology, Israelis are), these precious tomatoes contain a high concentration of colorless caretenoids – Phytoene and Phytofluence, which have been proven to benefit skin and improve its clarity. I won’t bore you with all the scientific data and charts. 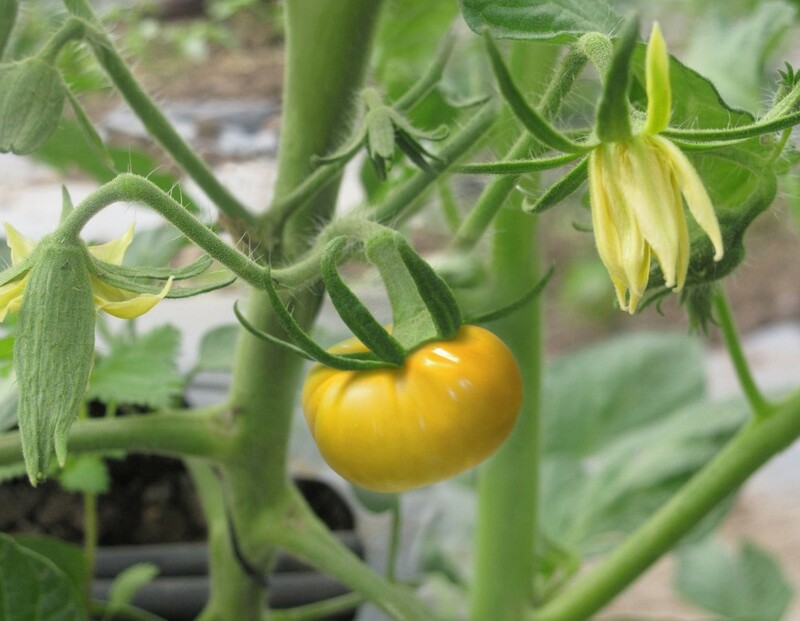 All you need to know is that these two will increase protection of DNA and skin cells against oxidative and UV damage when you have them in higher quantities in your skin…via the consumption of Crystal Tomato. This supplement also contains L-Cysteine, an amino acid which already exists naturally in you and this helps to maintain the structure of proteins in your body and promotes healthy skin by encouraging collagen formation. What’s great about Crystal Tomato is that it not only has the ability to lighten dark skin and pigmentation, such as acne scars and age spots on your face, it also works to lighten marks on your body, including dark underarms! This supplement is safe and approved by HSA (Health Sciences Authority) Singapore. In fact, one of the scientists behind Crystal Tomato, is Dr Alain Khaiat, who is an advisor with HSA and president of Seers Consulting who provides consultancy services to several regulatory authorities and associations in the areas of Cosmetics R&D and Safety Evaluation.